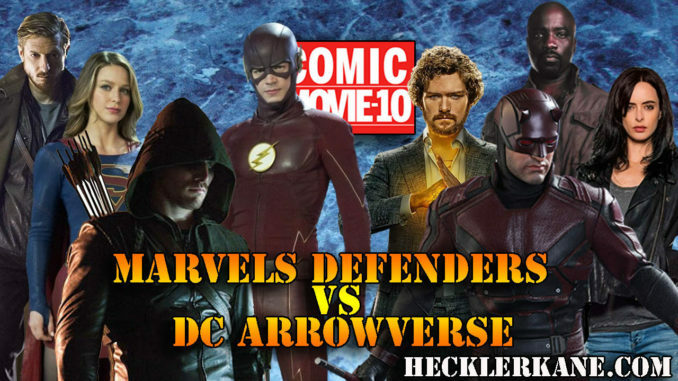 Marvel Defenders vs DC Comics Arrowverse - Who Does Crossovers Better? On this episode of Comic Movie-10, the Kane brothers compare two different crossover events in the comic book world. They will be discussing Netflix’s take on Marvel with The Defenders, vs. The CW’s take on DC with The Arrowverse. Although DC has typically had a reputation for being more dark and serious, while Marvel was always less so, Netflix and CW seem to have reversed this. It is easy to see that Netflix’s The Defenders is very dark and serious, while The CW’s Arrowverse is much more campy, and less serious. The brothers also explore how the different characters of each show come together to fight crime. They examine if the connections are realistic and if the relationships are complex enough to be believable. The Defenders centers around only four shows- Daredevil, Jessica Jones, Luke Cage, and Iron Fist, while the Arrowverse incorporates many, many more shows and characters, including Arrow, Flash, Vixen, Constantine and Supergirl. 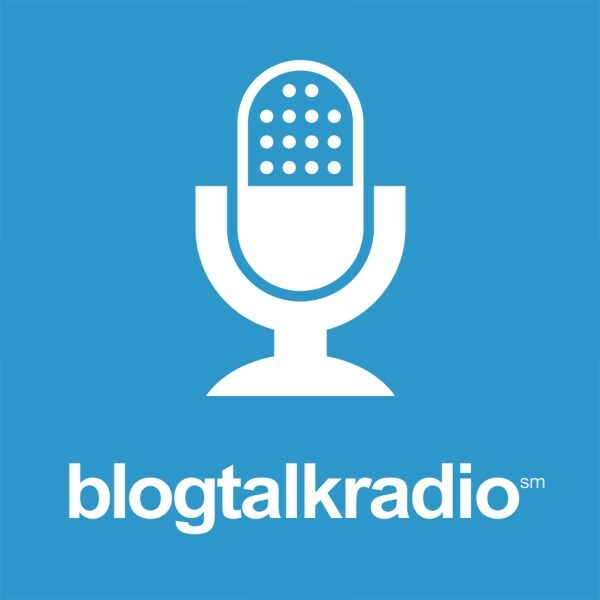 Listen in to hear which crossover was more successful in Joe and Dan’s opinions. See if the brothers agree or disagree with each other, and weigh in on where you stand! After watching, let Joe and Dan know what you think. 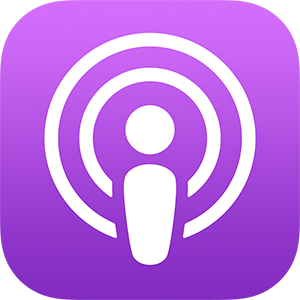 Leave your comments, questions, and opinions, and as always tune in to the next episode of Comic Movie-10. Do the Agents of Shield Time Travel Correctly?